Keep your white and grey marble effect bullnose worktop looking stylish with this matching edging strip. 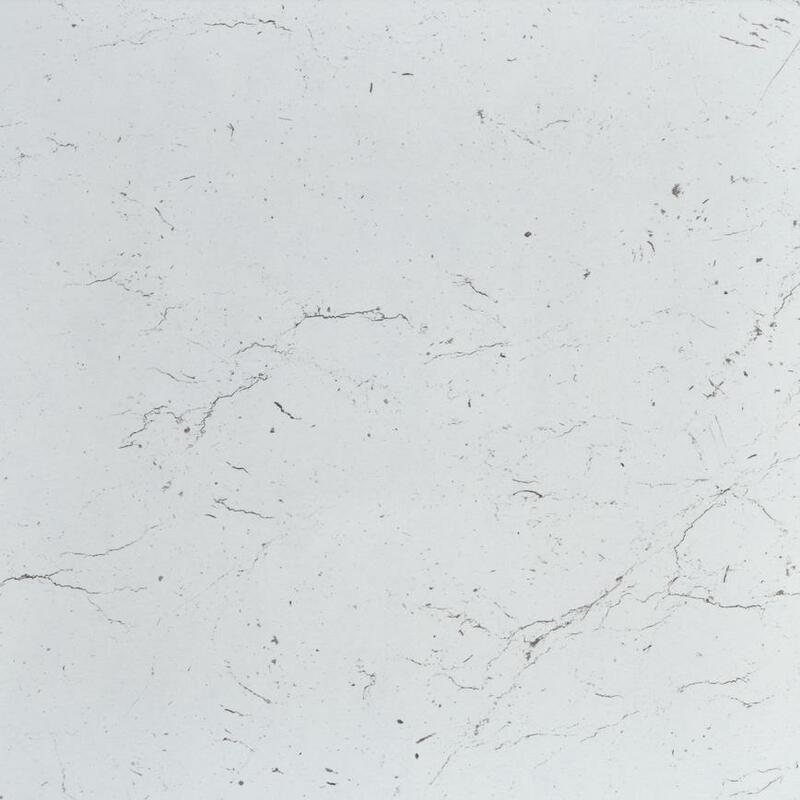 The appearance of your white and grey marble effect bullnose worktop may be compromised when cutting it to size. Fit this matching edging strip to disguise exposed edges and to stop moisture from damaging your worktop’s integrity. It is 1.4m in length, and can be secured into place easily using your preferred double-sided tape or contact adhesive.